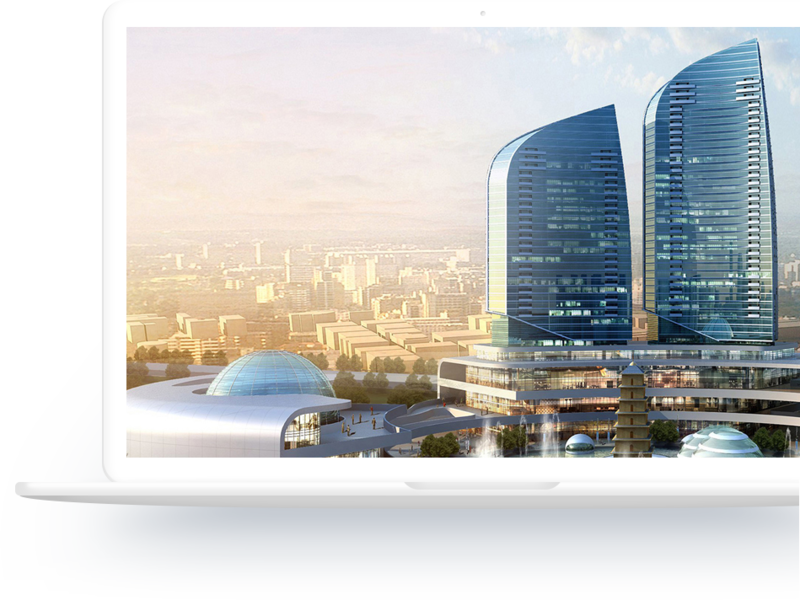 Our key team members consist of expatriates and professionals with working experience in world reputable retail real estate companies. We provide our clients with a full range of service, from market research and analysis, project positioning, planning and development, to engineering management, property management and operations management from pre-opening through to post-opening. Together with our design partners, we offer full range of professional consultancy for planning, architectural design, interior design, landscape design and store renovation design. Our key team members have worked from pre-opening to post-opening of a number of market well-known shopping centers such as INCITY(Suzhou, Changshu, Hangzhou, Zhengzhou, Foshan and etc. ), Suzhou Link City, Changsha NA LOVA, Nantong Zhongnan City and etc. Our key team members have proven record in building successful working relationship with many real estate fund, such as Blackstone, Harvest and Carlyle.  We understand and are fully committed to asset management and deliver investment objectives. We have established strategic partner relationship with many well-known foreign and local brands, covering supermarkets, cinemas, fashion apparels, food &beverage, leisure and entertainment brands. Our senior and comprehensive training system and team help continuously train and offer highly professional and skilled staff to new projects. Provide complete solutions for digital intelligent building, intelligent operation, intelligent shopping and data acquisition and analysis. We offer wide range of IT service which is essential for a modern shopping centers such as customized ERP, OA, O2O tools, customized social media tools, CRM and etc. We work hand-in-hand with our in-house tax consultant to provide shopping center owners with a comprehensive shopping mall tax planning. At the same time, we also provide feasibility analysis reports for developers in the early investment stage to ensure scientific decision-making. the company best international and professional shopping center management team. SPG is the leading and the largest shopping mall investor, developer, owner and manager in the U.S.A. It’s a Standard & Poor's 500 company, and one of America's largest listed property enterprises. America’s leading real estate financing, investment and consultant company. China's leading shopping mall investor, developer, owner and manager. INCTTY malls are their successful portfolios. The leading global shopping mall investor, developer, owner and manager from Canada. Asia's leading shopping mall investor, developer, owner and manager from Singapore. Walmart’s retail real estate development and operations entity. Develop and manage their own shopping centers anchored by Walmart Hypermarket or Sam’s Club. Mr. Piong is a veteran in asset management with over 20 years of practical experience in real estate service from development to operations especially in shopping malls.He has worked in Singapore, Vietnam, China and also in other countries. He has over 15 years of shopping center management experience in China.His major contribution to the industry has won him numerous awards, most notably the “2011-12 Person of the Year for China Commercial Real Estate” Award at the Seventh China Retailers Convention, and the 2016 Mall China Golden Mall “Person of the Year for Asset Management” Award. He is also one of the lecturers for the ICSC’s CSM accreditation course here in China. Mr. Lin is an experienced modern enterprise operation and management professional. He has served in government agencies, chemical enterprises and commercial real estate groups, served as general manager, executive President and other important positions.From 2002 to 2009, Mr. Lin was the general manager of Jiangsu region of Taizhu group (ranked among the top 3 global industrial scale in 2006).  From 2010 to 2018, as China's commercial real estate enterprises of Ganglong holding group CEO, responsible for group operations and more than 30 totaled 450 sqm of commercial project planning, construction, sales, investment and operations, and relying on Ganglong professional experience and business resources, integrate the building investment promotion, sales, operations, assets disposal module, achieve the brand value-added services, solve the segmentation marketing type of business to the sustainable development of postnatal development difficult. In 2016, Ganglong group entered the top 10 commercial real estate comprehensive strength in China. Mr. Zhang has over 15 years practical experience in shopping center industry, from leasing to marketing, development, operations and asset management.His past working experience built him solid foundation of shopping center management, especially leasing and asset management. He is one of the few professionals in China who received the certificate of CLS-Certified Shopping Center Specialist by ICSC-International Council of Shopping Center.Mr. Zhang has a bachelor’s degree in Industrial Global Business and EMBA of CEIBS which is one of the top business schools in China. He was once been awarded as “Best Shopping Center Manager” by CCREA in 2014. 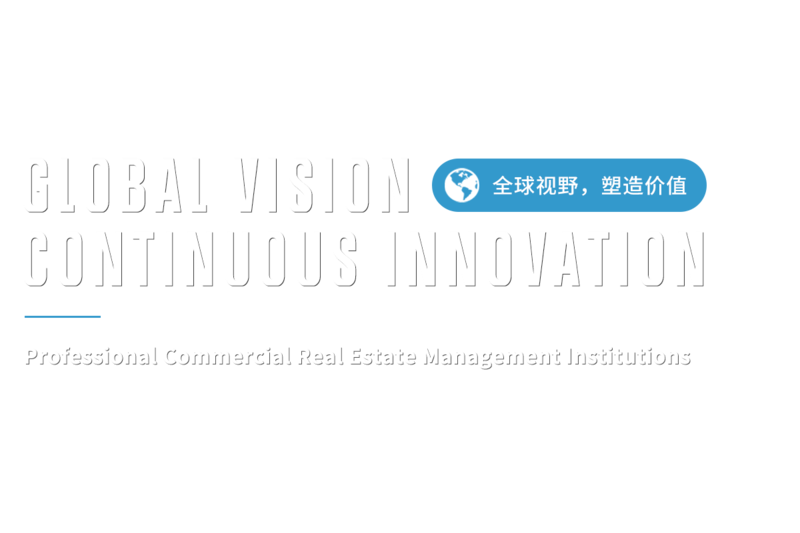 He was also one of the faculty members for the ICSC’s training school in Asia, ICSC’s CSM accreditation course in China, APCREA-Asia Pacific Commercial Real Estate Association in China. He was invited to join ICSC RECon Asia as key note speaker. Mr. Chen is a veteran of commercial real estate management. He has solid experience in site planning for modern shopping centers, equipment and facility management. Mr. Aaron Cui has more than 15 years of experience in China’s Shopping Center leasing and operations. He has been involved in the pre-opening of many large shopping centers and has participated in many projects planning and remerchandising. He has built solid relationship with retailers. Mr. Edward Lin, has more than 10 years of working experience in China’s shopping center finance and investment. Mr. David Xu is a veteran in the commercial real estate industry with nearly 20 years of experience. He has vast experience in project planning, pre-opening, leasing and operations of shopping malls in various locations in China. He holds a China’s Registered Real Estate Appraiser and America’s CCIM. Mr. Chen has more than 15 years of shopping mall experience and is familiar with shopping center marketing and promotion. In addition to his work in the marketing department, he is involved in the overall management of shopping center. He has a wealth of practical experience from the pre-opening through to post-opening of a shopping center.  With nearly 20 years’ experience in the shopping center industry, Mr. Yang has comprehensive experience in shopping center leasing, marketing, engineering, operations and property management. With more than 10 years of commercial real estate experience, Mr. Hu has rich experience in the overall commercial planning, building standards, engineering and property management of shopping center. He previously served in SZITIC Commercial Property Group Co. Ltd (SCP) and participated in development and construction, operations and property management of the INCITY in Changshu, Suzhou, Xixi, and Foshan. Tony has over 17 years of professional experience in shopping center management form construction, development to operations. Including 7 years in mall development and project management and 10 years in operations. He owns advanced knowledge and practices in shopping center management, an international vision to achieve and maintain a high standard of shopping center management while controlling costs. Mr. Liao has more than 10 years of commercial real estate law and risk control related work experience. He once worked as the legal counsel for a large foreign enterprise for many years and is proficient in the shopping center contract and risk management. With more than 10 years of experience in well-known listed state-owned enterprises and Hong Kong based real estate companies, Mr. Li specializes in organization standardization, and has his own unique perspective and successful experience in team building, talent hunting, performance management and employee relationship management. Ms. Gu has more than 10 years’ experience in the shopping center marketing. With her leadership and assistance, many marketing programs were on the final list of ICSC’s Shopping Center Marketing Awards. Leslie has more than 10 years of work experience in shopping center HR ＆ Admin. Earlier served as the HR manager for INCITY (Suzhou) of SCPG. She owns rich experience in recruiting, training, PMP，employee relations. Good knowledge of shopping mall contract management with a sound legal risk control. Positive in the development and implementation of the group HR projects as well as HR support to other malls. She has more than 10 years of financial management experience, with a wealth of practical financial management and accounting work experience. She is proficient in corporate accounting, taxation and finance management. She has been responsible for the Finance Department for a number of well-known commercial real estate companies.